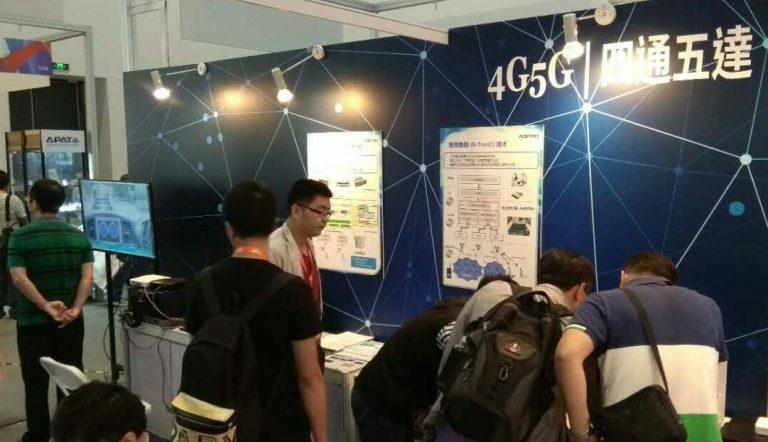 [Hong Kong, 27 Sep 2017] Hong Kong Applied Science and Technology Research Institute (ASTRI) is showcasing its latest 4G/5G and smart city technologies at the PT EXPO China 2017 in Beijing. 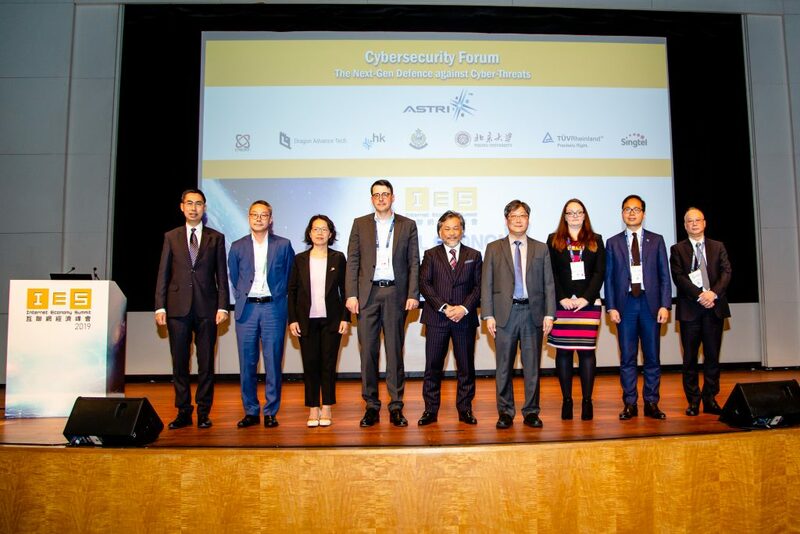 ASTRI’s advanced solutions drive technological breakthroughs in 4.5G and 5G as well as a wide range of smart city applications. PT EXPO is a dynamic international platform for the information and communications technology (ICT) ecosystem. It provides ideal services and networking opportunities in the aspects of policies, research and development, applications, market trends, and investment. c) Virtualised core network and IPSec security gateway: providing 10Gbps IPSec throughput with minimal CPU cores. C-RAN is a centralised, cloud-based cellular network architecture which allows mobile network operators (MNOs) to improve service quality, reduce capital and operating expenditures. It also helps to minimise energy consumption. ASTRI’s Baseband Unit (BBU) pool design has a cost effective functional split to support wide coverage. The L3 and Packet Data Convergence Protocol (PDCP) are centralised with distributed Radio Remote Units (RRUs) for MAC and PHY processing. The architecture of the BBU pool design is very flexible. When extended for centralised MAC and PHY processing, it supports coordinated joint transmission and joint reception (JT/JR), with enhanced spatial efficiency. The design can be scaled to support 3GPP release 15 NR specifications including digital beamforming, beam management, flexible frame structure and subcarrier spacing for high data rate and better reliability, and in low latency applications. LTE B-TrunC standard caters to the needs related to new and emerging services such as video, image and high-speed data transmission. 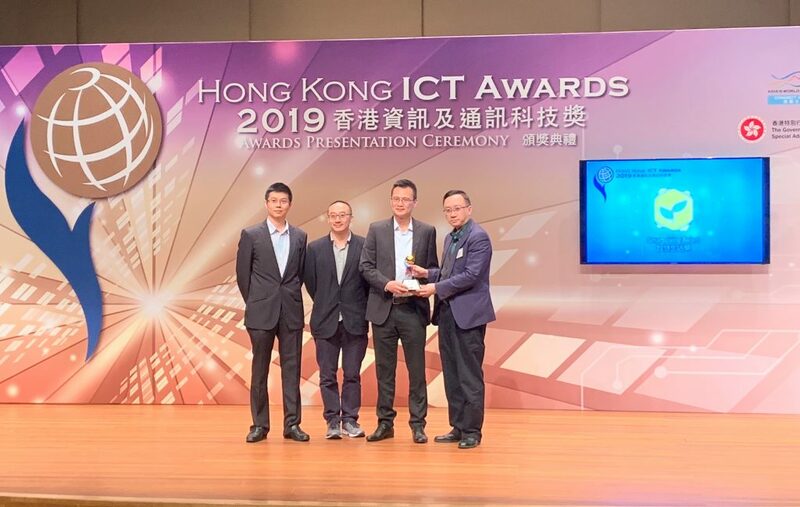 The standard has been accepted by the International Telecommunication Union (ITU) as an international Public Protection and Disaster Relief (PPDR) broadband trunking air interface standard. ASTRI’s end-to-end B-TrunC system supports real-time bi-directional data streaming and broadband trunking services on multiple trunking mobile terminals. Its key features include high voice/video group call capacity (>7.5 groups of voice calls per cell/MHz), low end-to-end latency (<200ms), dynamic regrouping, emergency call, and broadcasting message services. It also delivers high bandwidth and high reliability in private network applications. 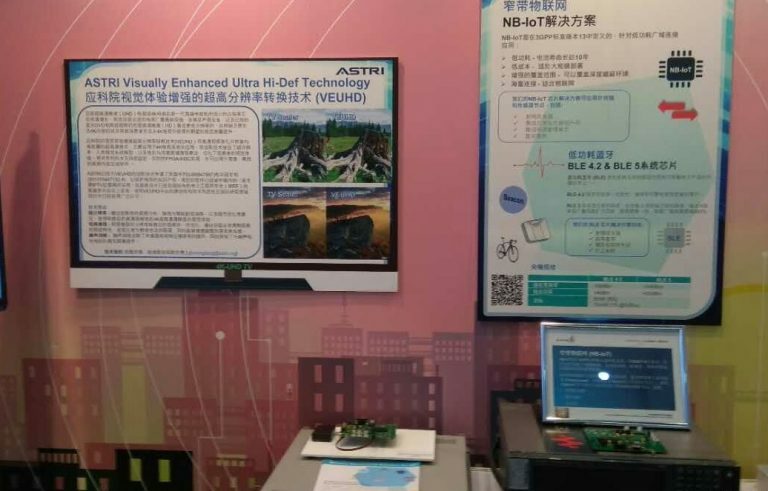 As a pioneer in this area, ASTRI offers NB-IoT IP and reference design for user equipments including RF transceiver, integrated power amplifier, integrated power management unit, digital baseband and System-on-Chip (SoC). As part of the global 3GPP Release 13 and 14 standards, NB-IoT is optimised for Low Power Wide Area (LPWA) applications, focusing on enhanced coverage, low cost, long battery life and massive deployment. It also facilitates the introduction of numerous new IoT devices and services. BLE versions 4.2 and 5 are key enablers of short range wireless IoT applications and wearable electronics. ASTRI’s BLE live demonstration collects and processes sensor data from its BLE 4.2 System-on-Chip (SoC), and sends feedback data to Android application users. BLE 5 doubles the speed, quadruples the range, and increases data broadcasting capacity by 800%. While ASTRI already holds the IP for BLE 5 RF transceiver, the baseband portion is currently under development. ASTRI’s award-winning Automatic Meter Reading System employs LoRa and GPRS technologies to collect and process data from smart meters of water, electricity, gas, heat or other utilities. Using LoRa, it simultaneously measures more than 100 meter readings, and covers a distance of over 1500 meters, penetrating 15 to 18 building floors with a battery life of five years. Using GPRS, the Smart Data Collector feeds into the system server or mobile phone for data storage, monitoring, and analysis. 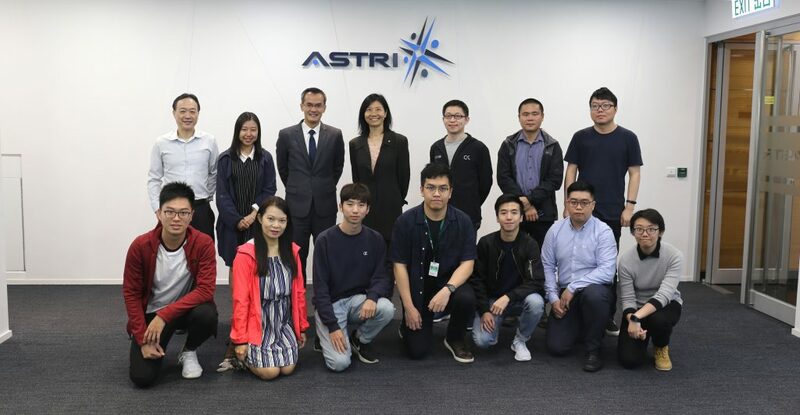 ASTRI has been a forerunner to employ the latest third-generation semiconductor GaN FET devices in mid-to-long-range wireless charging systems of consumer electronics. Based on AirFuel standards, ASTRI’s wireless charging system adopts magnetic resonance technology. It has a built-in high frequency inverter circuit driver module compatible with dynamic impedance network, and a control algorithm measurement module. It works well with mid-to-long-range wireless charging (10~20cm). Among many benefits, it delivers higher power transmission efficiency (>80%), simultaneous multi-electronic devices charging (~8 devices), flexible ‘anywhere setting’, quick charging and low-cost applications. ASTRI has a comprehensive patent portfolio on wireless charging technologies, currently working with a few customers to further develop these. 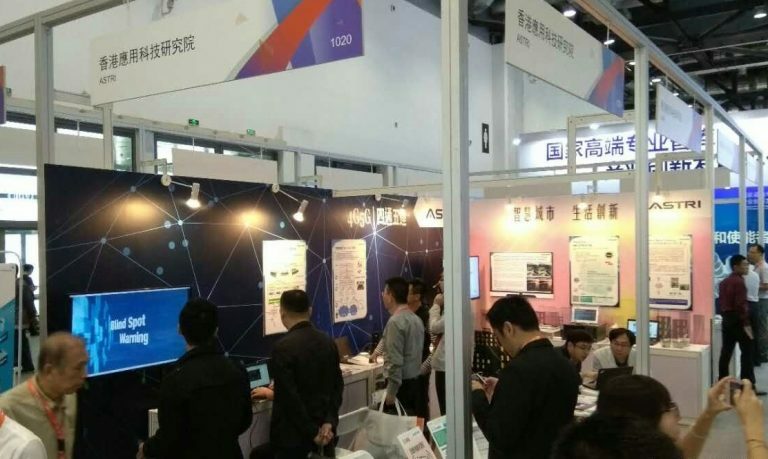 Capturing the industry’s attention, ASTRI has already delivered a wide range of smart home applications that received critical acclaim. ASTRI has robust R&D experience in developing mature high-end power modules. ASTRI‘s patents on 3D wirebond-less interconnect technology/module meet the new generation IGBT module requirements including ultra-high-power density and thermal dissipation. This technology/module uses 3D interconnect structure to substitute the traditional wirebond structure. It reduces around 96% of parasitic resistance, 72% of parasitic inductance and 43% turn-off loss. With its compatible SMT assembly technique, it can be rapidly adapted for mass production. ASTRI has developed 1/8 brick module for communication applications which has high conversion efficiency (~95%) and high power (240W). It has a high dissipation ratio – key device temperature remains 20% lower than the common industry products. In addition, the 1/4 brick module facilitates multiple design options (e.g. plastic shell, metal shell and full-mould), low-ripple (50mV), and high conversion efficiency (~95%). ASTRI’s Visually Enhanced Ultra-HD Platform (VEUHD HD-4K Conversion) delivers true Ultra-HD visual experience from HD content on a 4KTV. Contrary to existing conversion options available in the market, ASTRI’s VEUHD HD-4K Conversion technology holistically analyses important display parameters of panels, content image characteristics and user preferences. It delivers superior sharpness and visual quality as well as an immersive viewing experience. It uses innovative techniques such as Human Visual System (HVS) preference model and optimisation, adaptive edge and detail enhancement, and dynamic colour and contrast enhancement. These technologies are available for FPGA and ASIC real-time solutions, both as software applications and as hardware core. 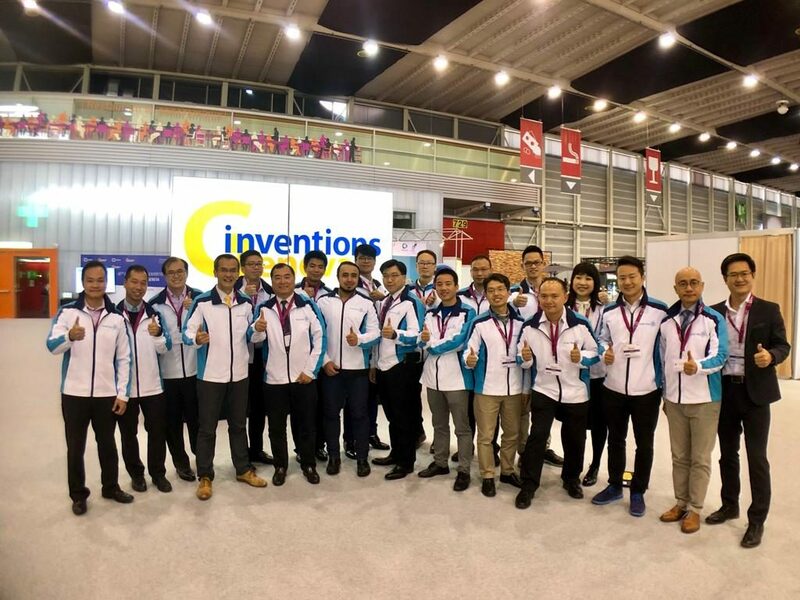 PT EXPO is hosted by the Ministry of Industry and Information Technology of the People’s Republic of China and organised by China National Postal and Telecommunications Appliances Corporation. 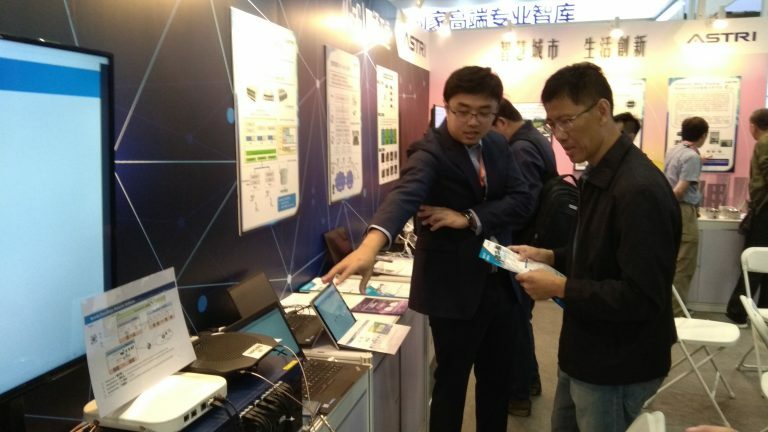 The demonstrations take place at ASTRI’s booth (Booth number 1020) at the PT EXPO China 2017 in Beijing, being held at the China National Convention Centre from 27 to 30 September 2017.